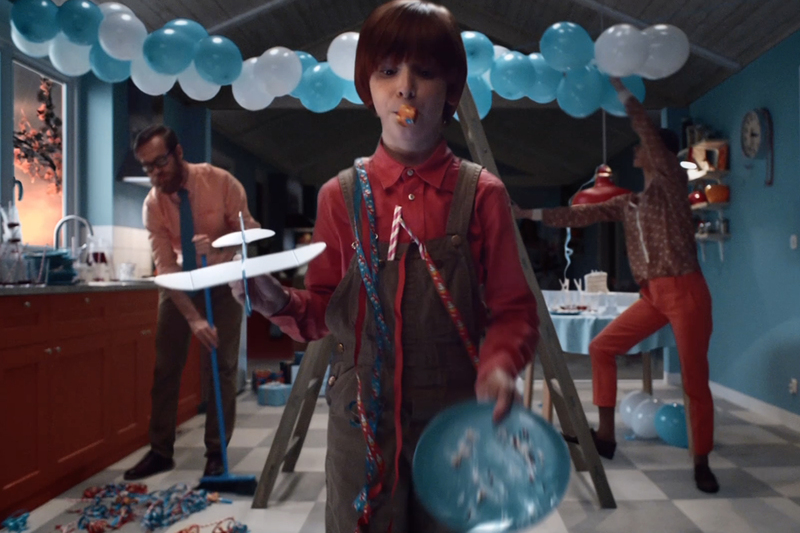 Finish reminds us how "nobody loves doing dishes" in a wacky new global spot styled like a mini-musical. 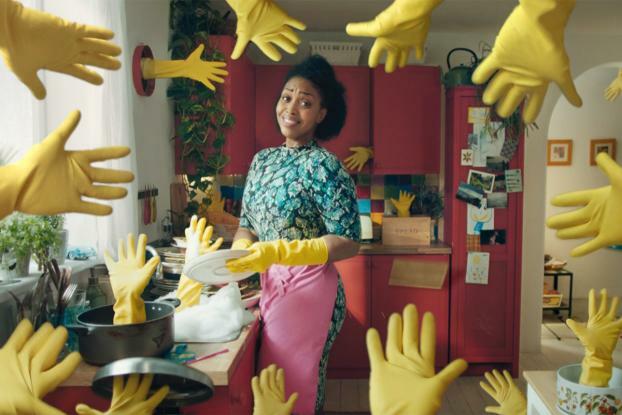 The dishwasher detergent brand's ad, by Wieden & Kennedy London, will play out in a number of countries worldwide, including China, Brazil, South Africa and Turkey, where hand-washing is still the norm for the majority of people. It features a series of people singing about how much they love doing dishes, although from their gritted teeth and grimaces they're clearly hating it. The witty lyrics (written by W&K) remind us that there are any number of reasons -- wrinkled hands, wasting water, sharp knives under the foam, being stuck in the kitchen when you could be witnessing your baby's first steps -- and the ad culminates with the inflation of a giant yellow rubber glove which finally bursts to a voiceover advising to "leave dishwashing to dishwashers." 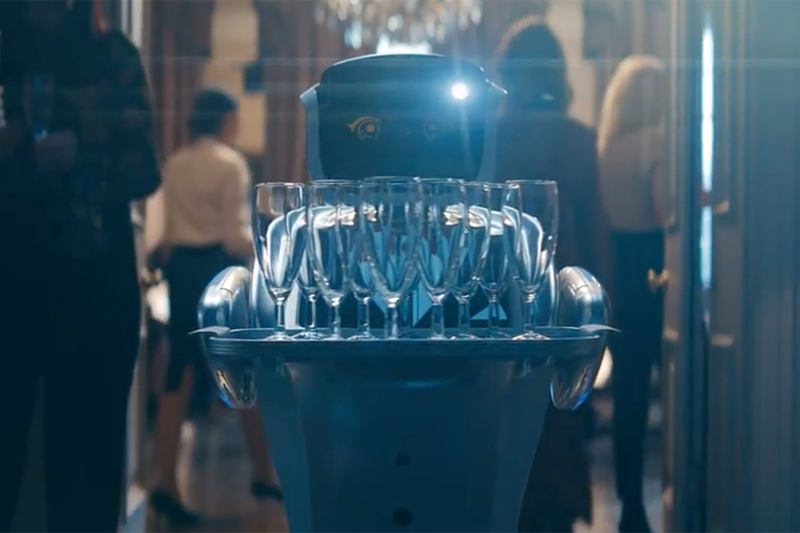 The film was directed by Ian Pons Jewell via Friend, while the digital assets and CGI were produced by Time Based Arts. 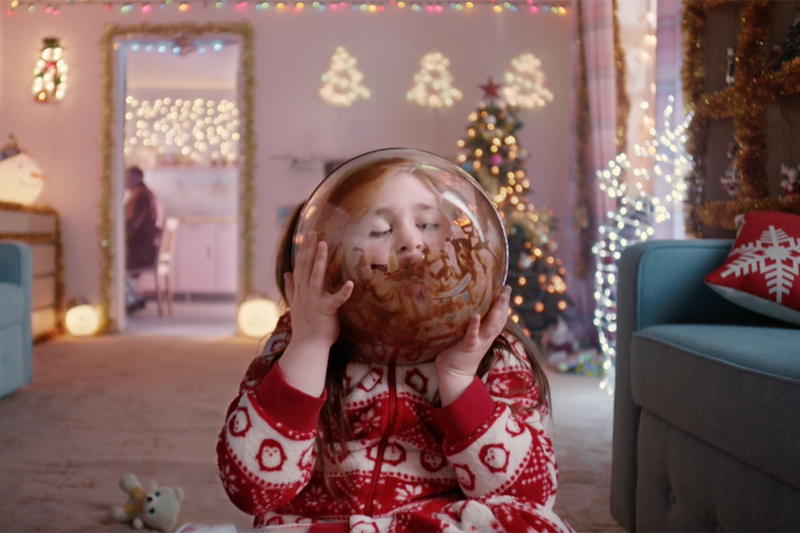 The motif of the exploding rubber glove will be used by Finish across media channels including print, out-of-home and social, while radio edits of the song will be aired at the times of day when people are most likely to be washing up. 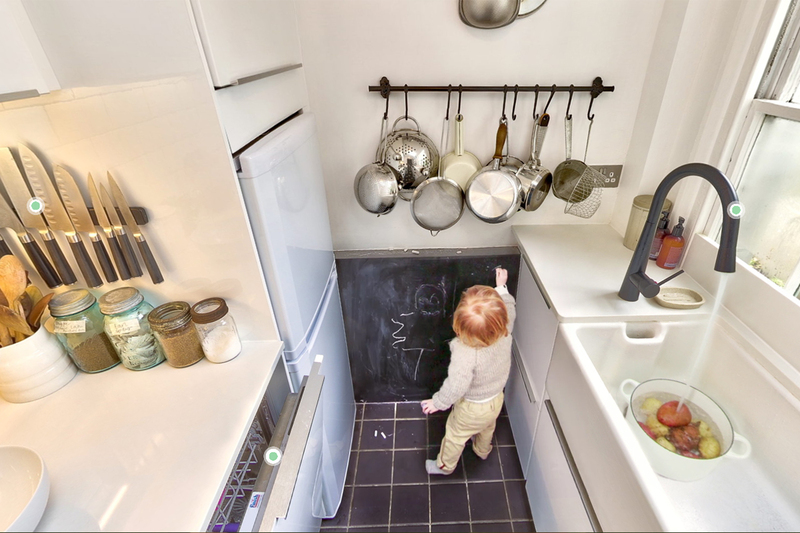 Carlos Alija and Laura Sampedro, creative directors at Wieden & Kennedy London, said in a joint statement: "It's always challenging to tackle such diverse audiences across the world, but tapping into the universal shared misery of having to wash the dishes by hand opened up creative space relevant to all."